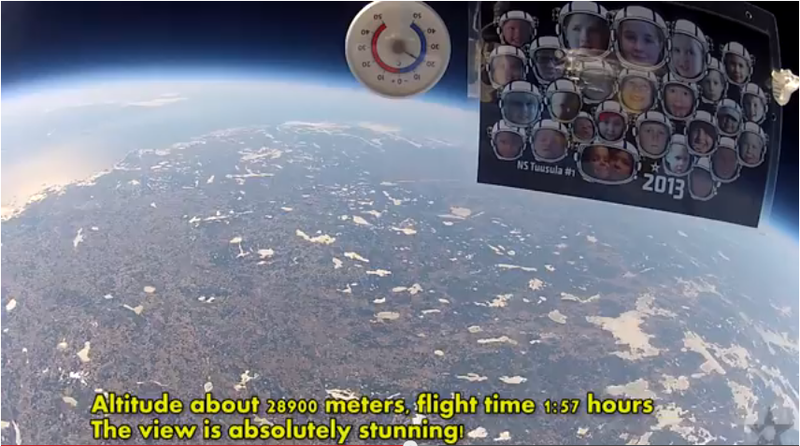 EISCAT_3D: Dad sends his kids to space! This is the amazing story of Tero Tähtinen from Finland, who set out to launch his children into space. Read more about it on the project's Facebook page, or go directly to the videos: short version (3'18") and Director's cut (11'23"). With these amazing images we wish all of you a very good weekend!